Tracy Ayson: Wanna be on top? After almost 3 months of not blogging, I AM BACK! :D This is the reason why I've been MIA in the online world. I can finally announce it... I'm one of the resident stylists of Philippines' Next Top Model! you as Philippines’ Next Top Model walks their way into your TV screens. 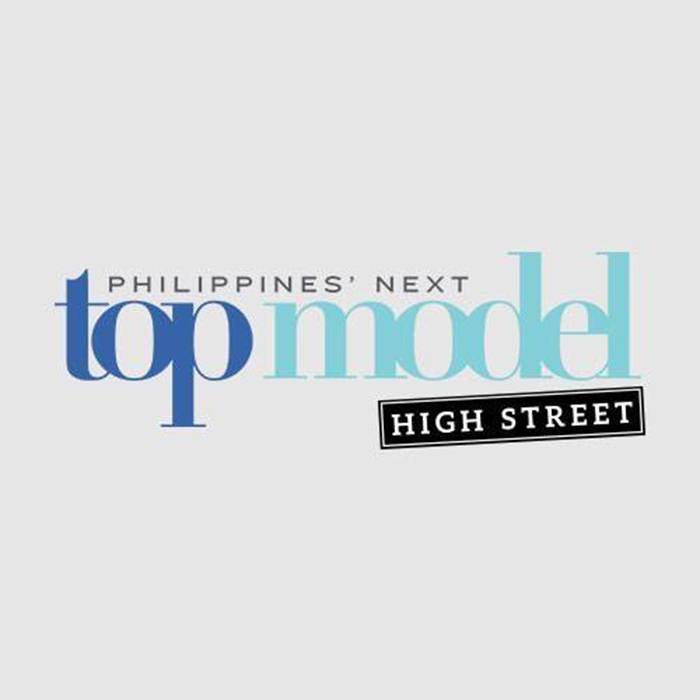 Philippines’ Next TopModel High Street (PNTM) is the local edition of the hit modelling competition – America’s Next Top Model. In this new cycle, the competition will reach new heights as it shows off the trendy yet wearable high street fashion trends for all the Filipina millennial fashionistas. Cycle 2 will be hosted by Maggie Wilson-Consunji, who was crowned Binibining Pilipinas World in the 43rd Binibining Pilipinas pageant. She was the Philippines’ representative to the 57 the Miss World pageant. More than just a pretty face, Maggie recently won the Amazing Race Asia, a competition of brains, wit and physical strength, where only the best come out on top. 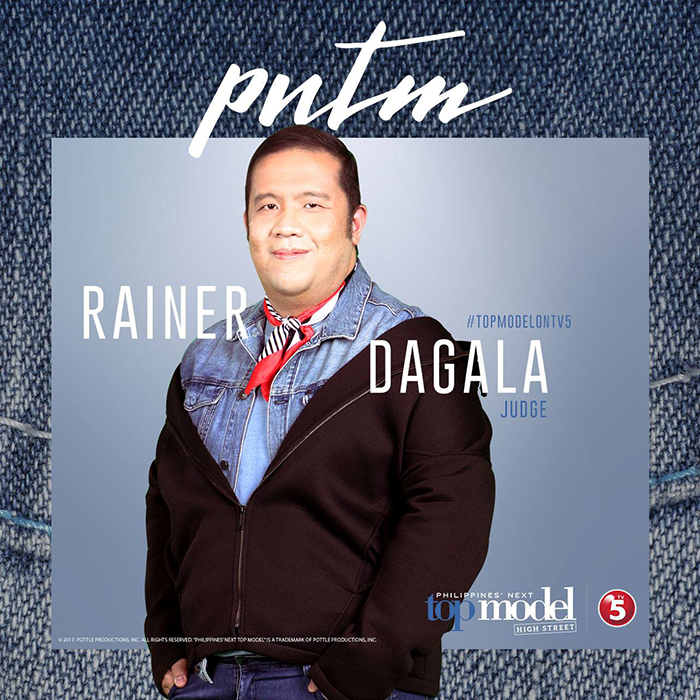 Another PNTM judge this cycle is Meg Magazine editor-in- chief, Rain Dagala. Aside from being at the helm of the country’s best fashion magazine, Rain is also a stylist to many of the local celebrities. His unique eye for fashion will surely be a plus as he guides the contestants to top model status. With this powerhouse ensemble, the upcoming season is already looking fiercer and more exciting! Wait till you meet the model contestants who are all bringing their A-game to the competition. Find out who will wow and who will bow out fast in this world-famous modelling competition. 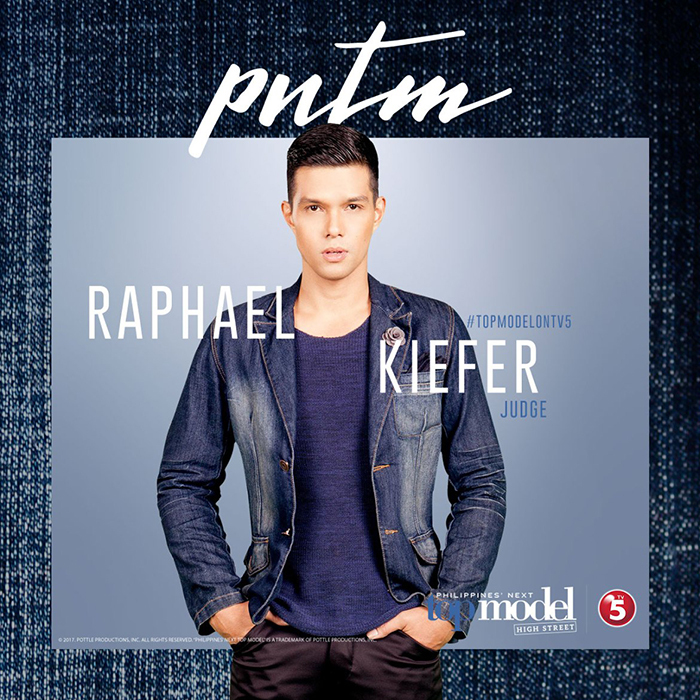 Catch Cycle 2 of the Philippines’ Next Top Model on March 21! Exclusively on TV5.